Today's post is going to be a quick one! 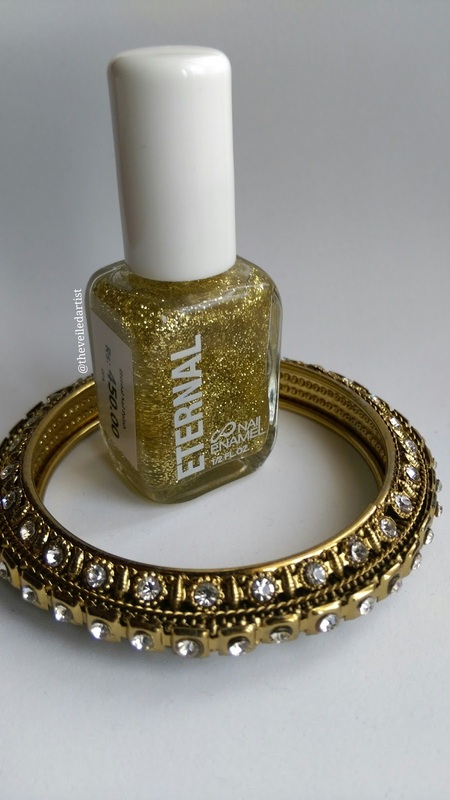 I recently picked up a gold glitter nail polish by eternal cosmetics from my local beauty store and here are my thoughts on it! It costs $3(450LKR) and you get 15mls of product. The packaging is just like every standard nail polish packaging. Even though this is called nail polish/enamel, I feel like this is more of a glitter top coat, simply because there's no colour mixed in. Just specs of glitter. 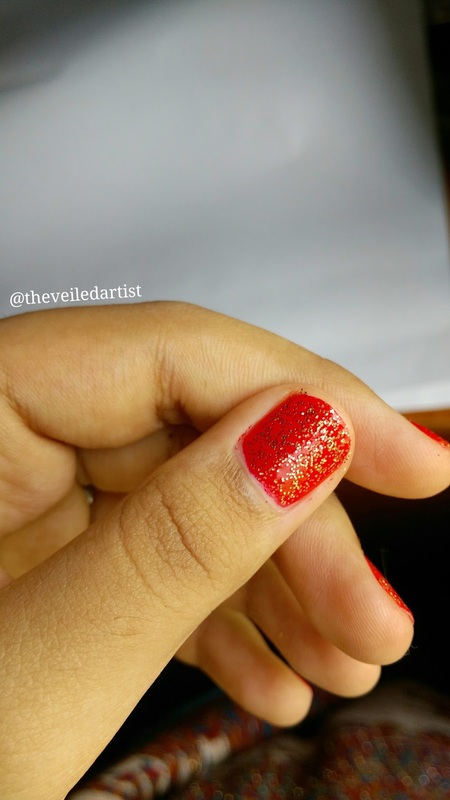 So I used a red nail polish underneath and topped it off with this glitter and it was so so prettyy!! I feel like it also helped to prevent any chipping. It was alll amazing until I decided to remove it and It.Would.Not.Come.OFF!!! 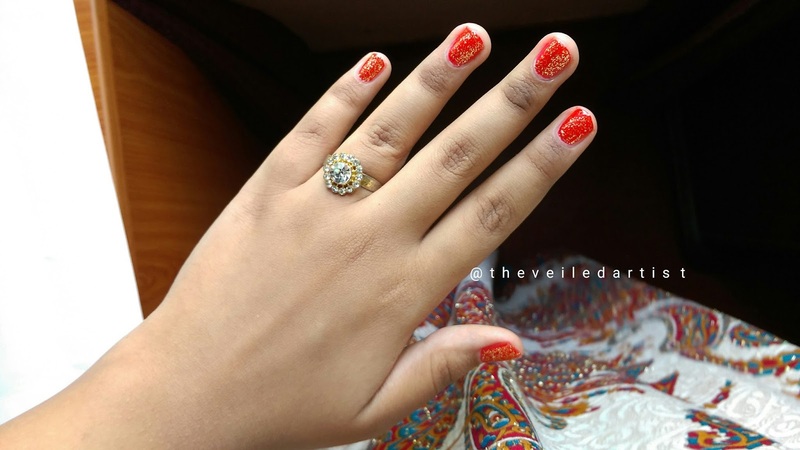 This is the first glitter polish I've tried and I don't know if it's supposed to be this hard to remove but I had to use almost half a bottle of acetone nail polish remover and almost 45minutes of soaking and rubbing to fully remove it haha. I actually would. 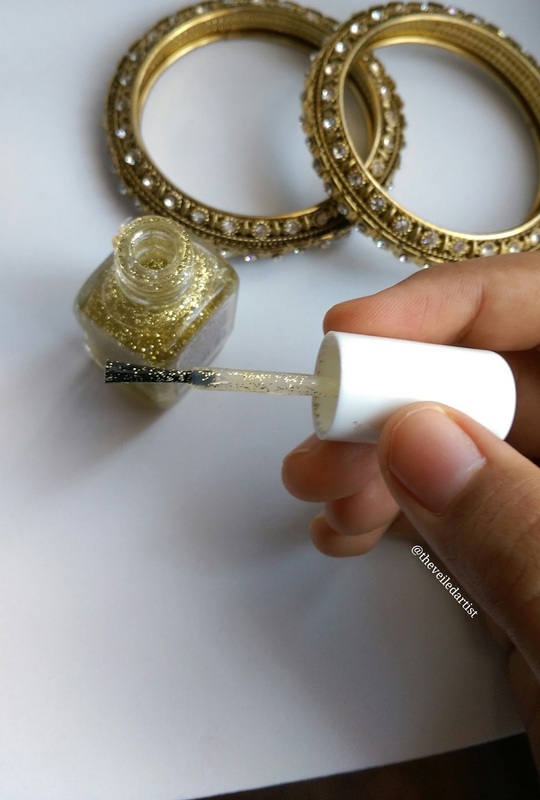 Especially if your nail polishes chip easily! 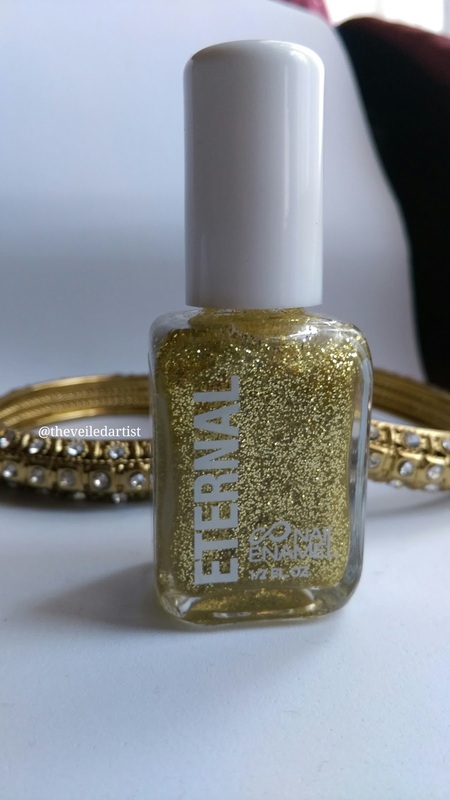 I want to try their actual nail polishes to see if it's their formula that's hard to remove or if it's just the glitter. 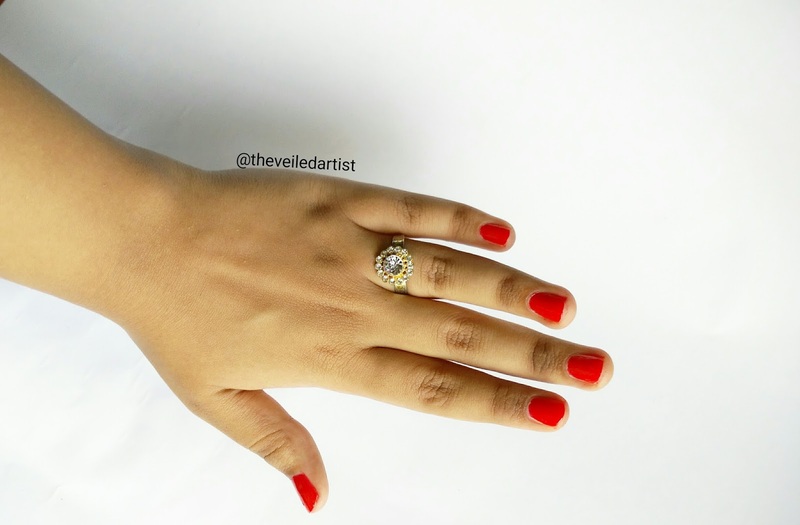 Check out my last post here! 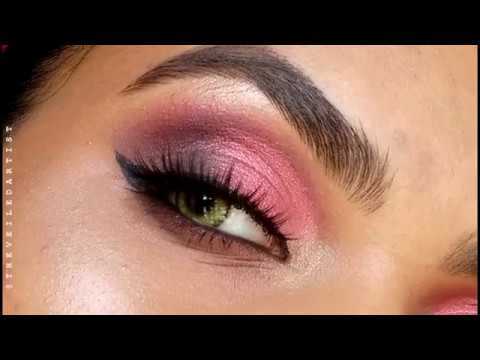 It was a tutorial on dramatic smokey eyes but super easy for beginners to understand!